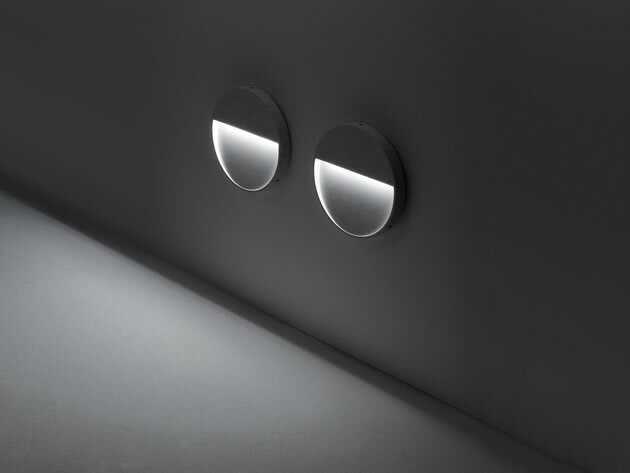 SKILL represents a new concept of outdoor lighting fitting; a recessed/not-recessed luminaire for wall mounting. 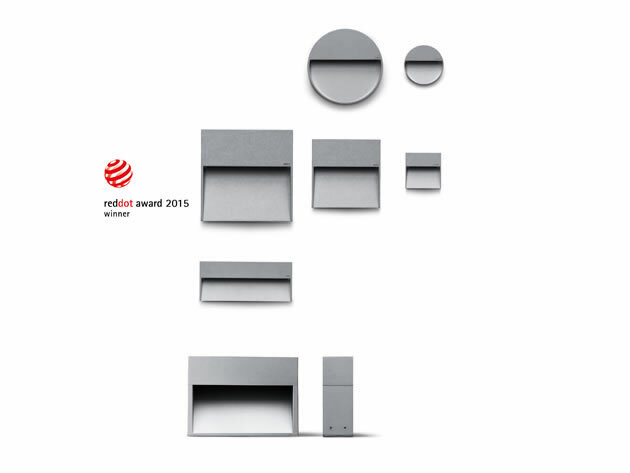 It concentrates all the advantages of a recessed fitting, but without requiring a housing in the wall. Due to this easy and highly user friendly method of installation, SKILL is a unique LED luminaire, assuring high lighting performance and total absence of glare. The most modern electronic technology is contained in the thickness of only 3 cm and provides an excellent quality of light while saving energy. SKILL is available as round and square versions and in two different sizes.